The struggle against abortion in our nation has been going on a long time. Sometimes it seems like an evil that will never go away. People want to get involved in the fight, but it feels futile, and increasingly the culture tells Christians to stay out of politics. Longtime activist Rev. Frank Pavone counters this frustrated mindset with challenge, encouragement, plain facts, and a healthy dose of strategy. 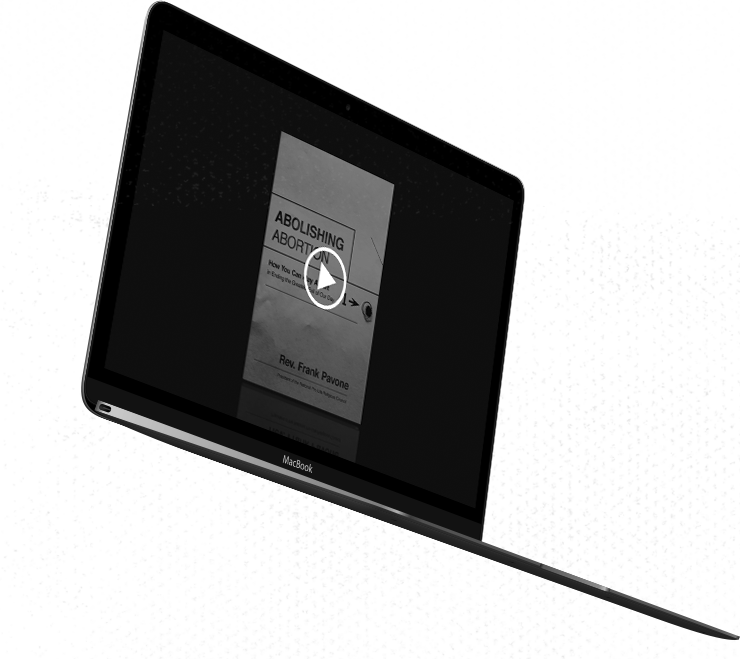 He explores biblical, moral, historical, and legal reasons Christians belong in the public square and challenges both churches and individual Christians to full engagement. Pavone argues convincingly that the battle against abortion not only can be won, but must be won. The soul of our nation depends on it. Rev. 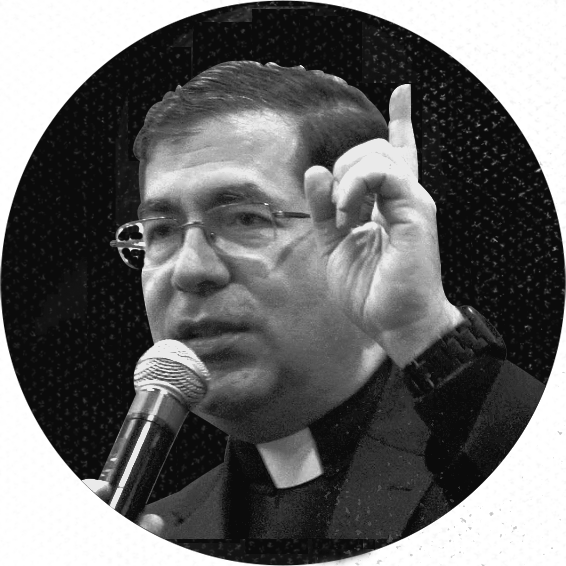 Frank Pavone is one of the most prominent pro-life leaders in the world. Originally from New York, he was ordained in 1988 by Cardinal John O’Connor. In 1993 he became national director of Priests for Life, the largest Catholic pro-life organization in the world, and has served on the Vatican’s Pontifical Council for the Family and Pontifical Academy for Life. He also serves as the president of the National Prolife Religious Council and as the national pastoral director of Rachel's Vineyard, the world’s largest ministry of healing after abortion. NOT ONLY CAN BE WON, BUT MUST BE WON. "Father Pavone is one of the most passionate and articulate defenders of the sanctity of human life in the world today. 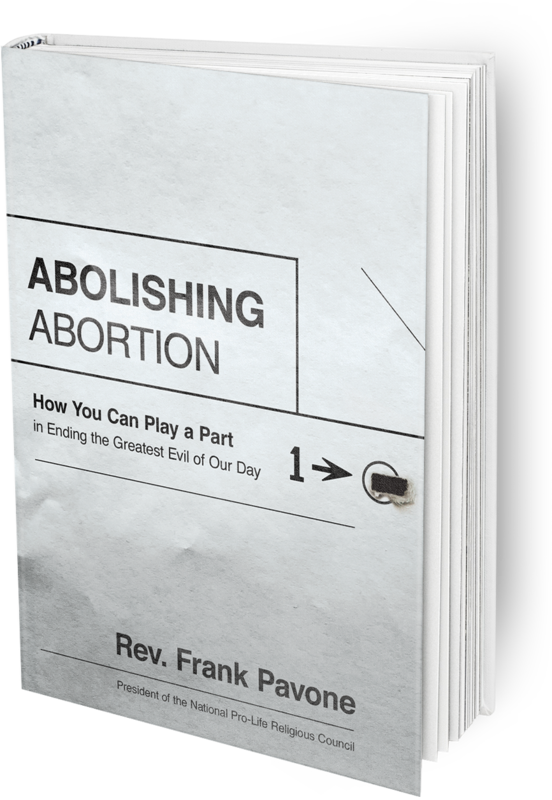 In this book, he offers a practical roadmap for those of us who share his commitment to defending life in the womb and to changing hearts and minds on this most important issue."